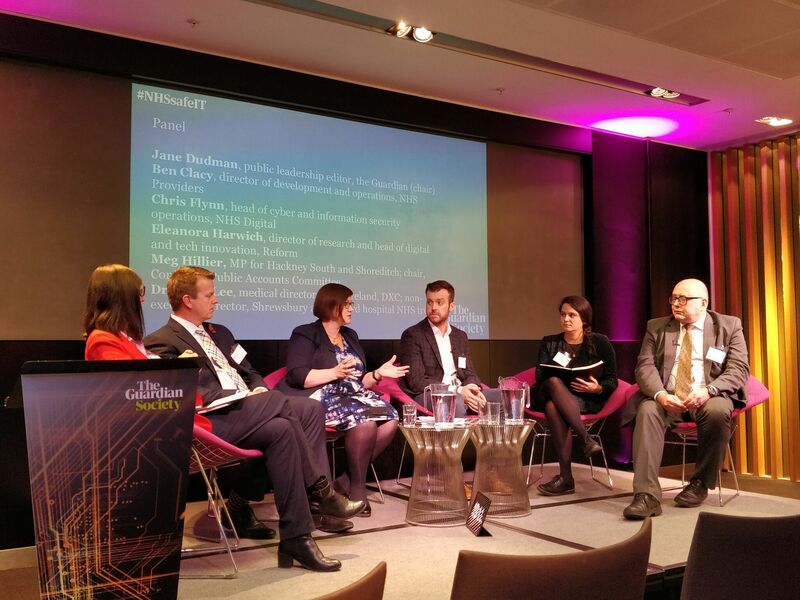 Last week I spoke at a Guardian event on how we can protect the NHS from future cyberattacks, following the WannaCry attack in 2017. The event brought together health service leaders and influencers to consider how best to protect vital NHS systems and services. The Pubic Accounts Committee, which I Chair, produced a report in March 2018 on how the Department of Health and Social Care and NHS Digital are working to protect the NHS from future cyberattacks. See the report here.